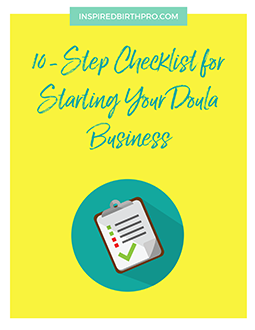 When your doula client discovers her baby is breech, it can be a challenge to know how you can best support them. 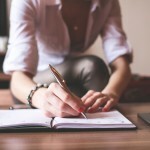 Today's guest post is written by Lauren McClain of Better Birth Blog and Graphics. 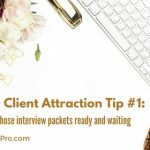 She offers a lot of great tips on how to help your clients navigate late pregnancy with a baby in breech presentation, and you'll find that her website is full of additional information on ways to better serve your clients. Also be sure to check out her shop using the links below! Your client finds out her baby is breech. What can you do? Especially for those who are planning drug-free or out-of-hospital births, finding out a baby is in breech position is a heart-breaker. Breech babies are safely born vaginally every day, but not everyone has the opportunity. 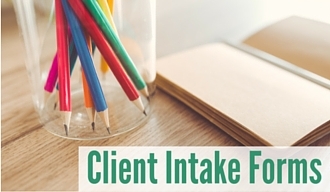 We best serve our clients when we can help them get answers, feel calm, and find providers that meet their needs. In the case of a breech baby, these needs are specialized. Who offers vaginal breech birth? Anyone at a hospital? Home birth midwives? If there is no one in your radius, where is the closest available? Your chances of finding an experienced, confident vaginal breech birth provider are largely a geographic lottery. Couples travel to have their breech babies vaginally, and some of them cross oceans. 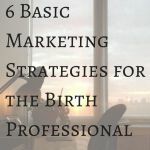 Know where your clients can go to have the birth they want. Who has a good record with ECV? Most people will try an external cephalic version, a procedure typically done in the hospital. ECV is very safe; certainly safer than cesarean surgery. Be prepared to educate your clients on the ECV process, risks, and success rates. Some providers have a 10% success rate and some close to 80%; find out who is who. Some midwives do them with remarkable success at home. Some people think out-of-hospital ECV is foolhardy and dangerous. Your job is to let them know their options. It’s important that you help dispel some of the folk fear around breech babies and breech birth. Breech babies were mostly born vaginally until a flawed study in 2001 shut down breech training in medical schools and insurance providers started punishing doctors who offered vaginal breech birth. 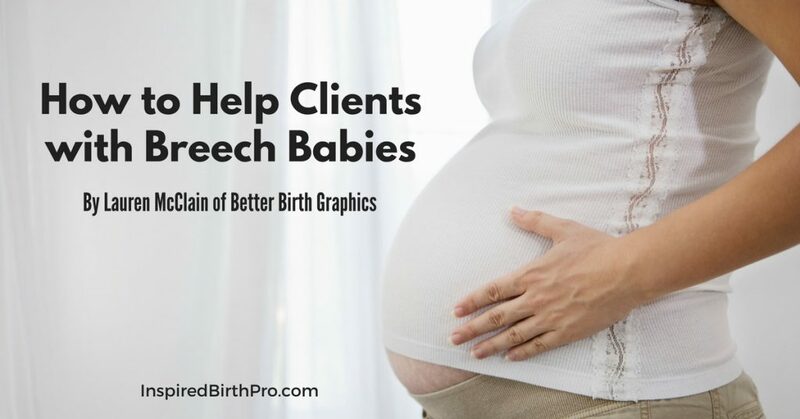 Now there is a movement to bring back breech birth, but that probably won’t help your clients right now. 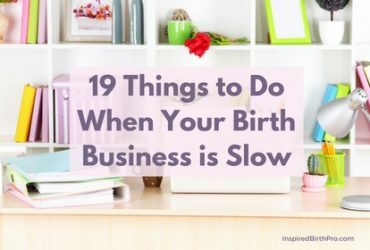 Knowing some of what makes breech birth safe and the risks of both vaginal and cesarean breech birth will help your clients make the best decisions for themselves. Everyone wants something they can try on their own at home. There are several safe, simple ways that will help some breech babies go head down. 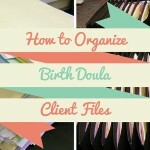 Your knowledge of these will help grow your clients’ confidence in you and in their birth. It’s important to have something that you can DO when you find out your baby is breech. 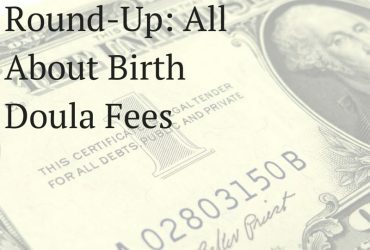 Unless you have an experienced provider and feel good about vaginal breech birth, staring a cesarean in the face without the option to turn around is at least daunting and possibly demoralizing or terrifying. 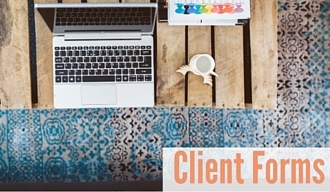 Try to help your client stay calm and relaxed, but also provide them with options. There are many things they can try that fall all over the time and financial commitment spectrums. Some of the most successful methods for helping turn a breech baby work best with the help of a professional. Moxibustion, hypnotherapy, chiropractic, and acupuncture all have good success rates when done in collaboration with an experienced provider. Who are the chiropractors and acupuncturists in your area that have helped babies to turn? Have these names ready to give to a client with a breech baby. A cesarean birth can be beautiful, even if it’s the last thing she wanted. Any birth can go that way, but a breech baby is more likely to take her there. Talk about it. 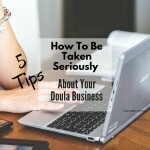 A doula who will really listen and show empathy, not sympathy or pity, helps make it beautiful. Talk to her about what she can still have when planning a breech cesarean birth. Show her what is not lost. Explain the options around family-centered or natural cesareans. Explain that she retains her bodily autonomy and right to hold her baby immediately no matter what the hospital procedures or doctor’s preferences are. Talk to her about skin-to-skin, breastfeeding, the mood of the operating room. Offer to be there in the room. Explain that she might have to fight for it or switch hospitals, but that there’s no reason she can’t have a support person for her and one for the baby, should they need to be separated. Consider learning more about breech position, turning breech babies, breech birth, and the options for turning breech babies in your area. Then establish yourself as a local expert and offer breech consultations to women who find themselves with a breech baby at the end of pregnancy. 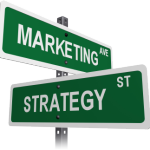 Advertise a service where you meet with couples for a couple hours to do some education and explain their options. 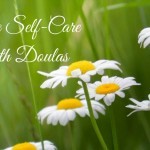 Educators and other doulas will refer their clients to you. You can accomplish this by becoming a certified Friend of Breech Babies through Better Birth. The program offers the education, support, and materials to help you support couples with breech babies. P.S. Anyone can help bring back breech birth by helping couples choose vaginal breech birth. 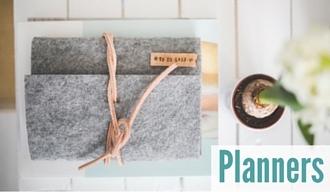 For friends of Inspired Birth Pro, join the program now and get $20 off! Use code: friends at checkout and get started today! 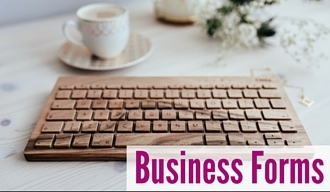 Click here to see what all you get to help your business. Lauren is a childbirth educator and the author of the Breech Baby Handbook. 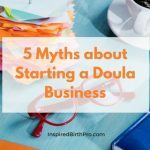 She owns Better Birth Graphics, a shop full of practical, intuitive birth media for professionals. 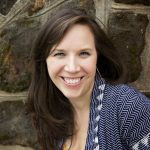 Her work has been published in Mothering, Pathways, Holistic Parenting Magazine, Birth Issues, True Birth (2014), Mama Birth, and elsewhere. She lives in Maryland with her family of five. 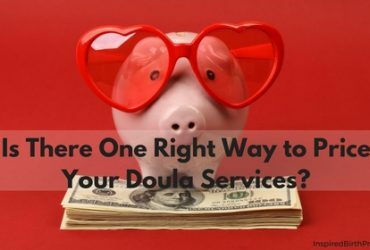 Is There One Right Way to Price Your Birth Doula Services?